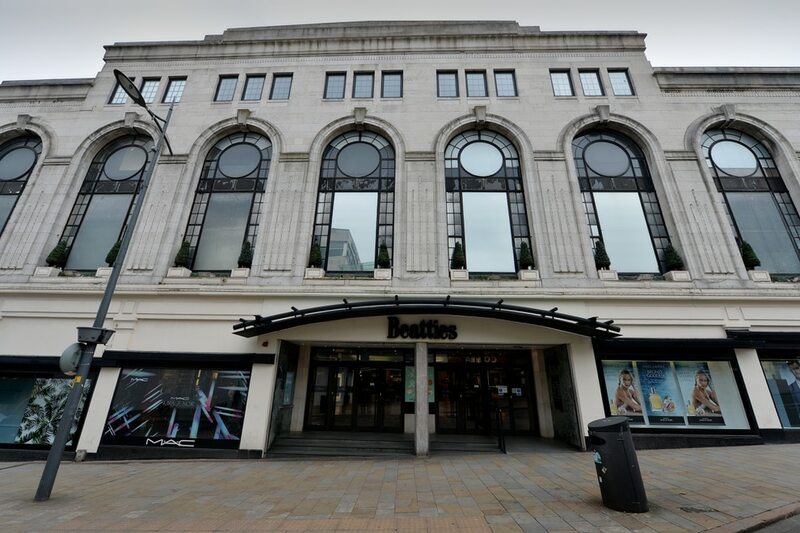 Beatties owner House of Fraser has just 10 days to secure fresh investment to stave off collapsing into administration. The struggling department store chain has set a deadline of August 20 to find major new funding. 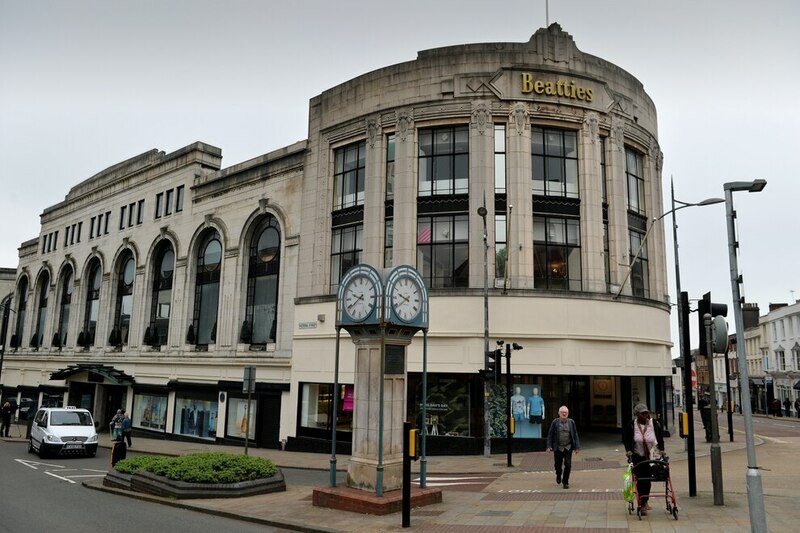 The company already plans to close 31 of its 59 shops in January, including the iconic Wolverhampton city centre store as part of a Company Voluntary Arrangement scheme. It has told the Luxembourg stock exchange that discussions are continuing with potential investors and its main secured creditors and the talks are “focused on concluding as quickly as possible to enable receipt of an investment required by no later than August 20”. August 20 is the date when the retail business, which employs 17,500 including 11,500 concession staff, needs to make payments to its concession customers. “House of Fraser thanks all of its employees, suppliers and other stakeholders for their ongoing support,” House of Fraser said. Next week it will have to pay suppliers more than £15 million ahead of monthly rent bills due by around August 20. The 169-year-old group needs to find about £50m after C.banner, the Hong Kong-listed owner of Hamleys, pulled out of investing £70m. The investment is needed as part of a restructuring plan which includes the closures involving the loss of 6,000 jobs. Potential investors have been asked to put forward offers. They include Mike Ashley, the owner of Sports Direct; Philip Day, the owner of Edinburgh Woollen Mill, and restructuring expert Alteri which is an offshoot of US hedge fund Apollo. Industry experts have suggested that any rescue deal could involve putting House of Fraser into administration with buyers wanting to cherry pick profitable stores and leave aside loss-making premises. The main lenders to House of Fraser are HSBC and China’s ICBC bank, who are being advised by professionals services firm Ernst and Young. PricewaterhouseCoopers is also reported to be negotiating on behalf of HoF’s lenders and bondholders with at least three prospective buyers. The company’s store closure programme was announced in June but was thrown off course when landlords issued the challenge, saying they were unfairly prejudiced by the process. 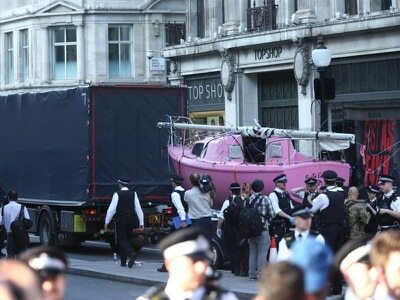 They argued that slashing rents on the remaining House of Fraser stores was unfair to them. Creditors for House of Fraser had approved the CVA, but landlords started legal action filed in Scottish courts. Newcastle U ited owner Mr Ashley, who already owns an 11 per cent stake in House of Fraser, had approached the chain in July over a potential investment deal. Mr Day’s takeover proposal would see House of Fraser avoid administration and involve expanding the restructuring plan and honouring existing pension obligations. If creditors decide not to pursue any of the offers on the table there could be an instant collapse into administration.